Charlie Brown discovers the true meaning of Christmas when he buys a forlorn little tree. Charlie Brown is depressed by the Christmas season because it’s so commercial. He cheers up when Lucy asks him to direct the holiday pageant. But the bossy Lucy doesn’t allow him to do much directing and sends Charlie off to buy an aluminum Christmas tree. Instead, he’s drawn to a sad little fir tree, which everyone mocks. 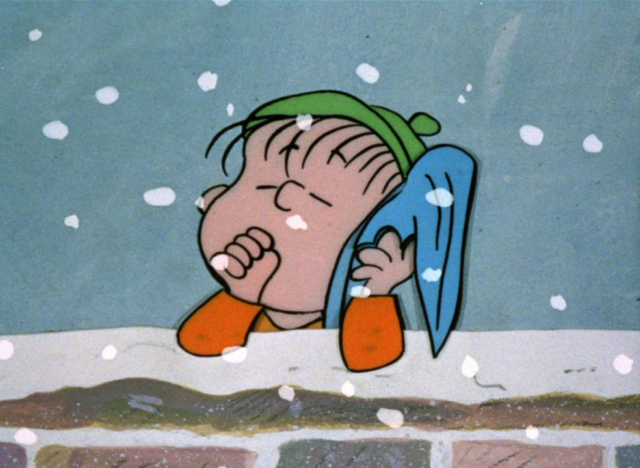 Linus makes a speech about the true meaning of Christmas, and the Peanuts are moved by his words. 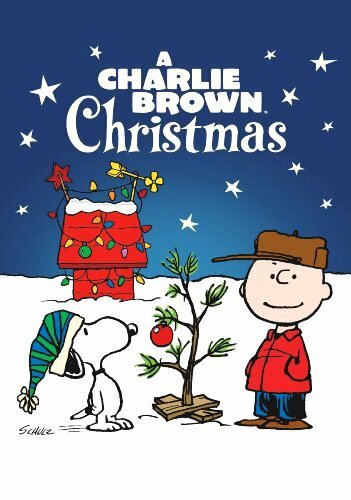 The gang then transforms the little tree by adding beautiful decorations, and Charlie Brown finally celebrates a merry Christmas. 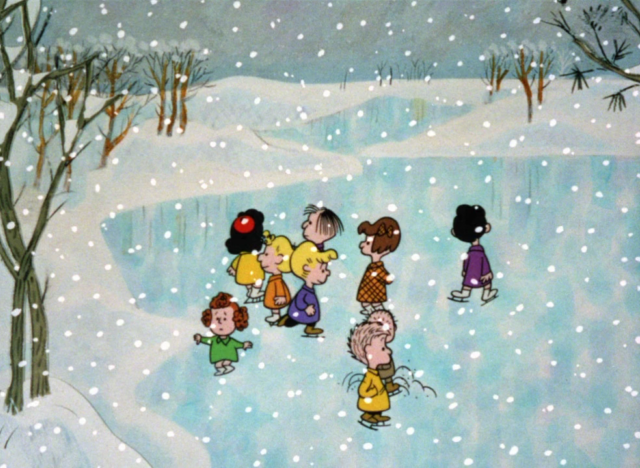 A CHARLIE BROWN CHRISTMAS communicates a timeless message brimming with holiday spirit. The first of Charles Schultz’s television specials based on his long-running comic strip, this episode set the standard for those that followed. 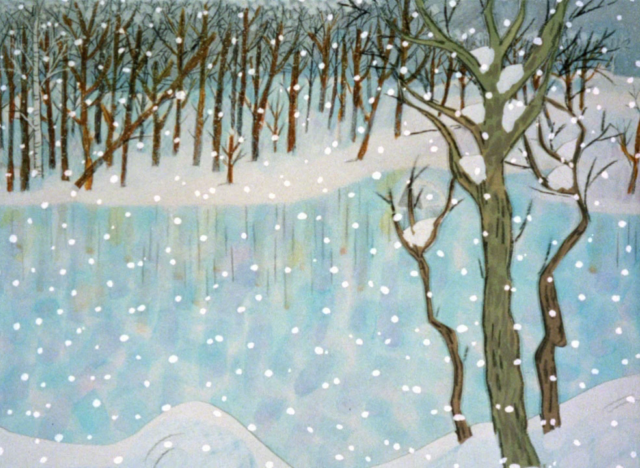 Simple drawings, a gently meandering story, Schultz’s beloved characters, and Vince Guaraldi’s lively musical score combine to make this something the entire family will want to watch every year. The image of the pathetic but endearing Christmas tree, unable to support even one decoration, cleverly parallels the Charlie Brown character. That sad fir springing to life at the end, as Charlie’s melancholy dissipates, resonates with young and old alike. 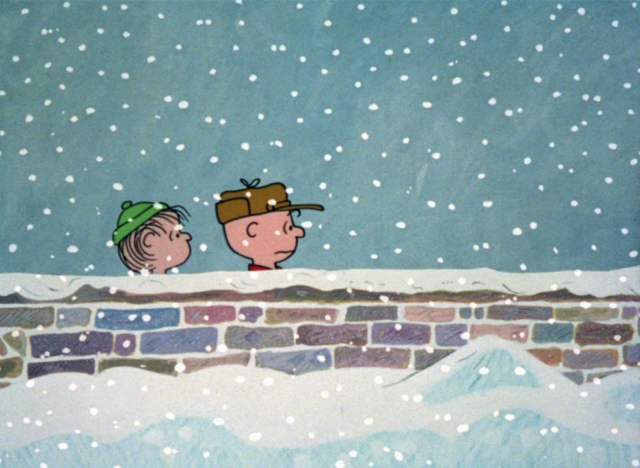 Filled with humor, A Charlie Brown Christmas, is a wonderful antidote to the holiday blues.